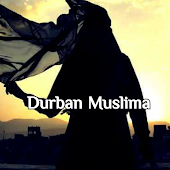 Durban Muslima: Butterscotch and Banana pudding. 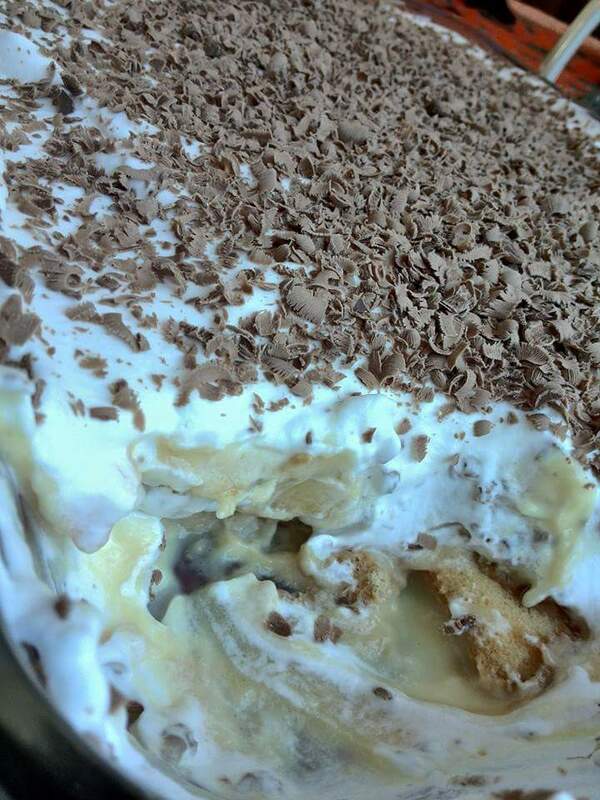 1 packet of Moirs butterscotch instant pudding made as per packet instructions in a bowl and set in fridge. 250 ml of fresh whipping cream whipped with 1 tablespoon of icing sugar and a teaspoon of vanilla essence . 1 small slab of milk chocolate to grate over cream . Take your lady fingers and spread the caramel equally on each lady finger , top side only and lay it down neatly in a large deep dish . Next pour over your hot custard ( it must not be thick) . wait for custard to cool down with the Lady fingers . Next take your prepared and chilled butterscotch pudding and spoon mixture over the custard and spread evenly . Next spread the slices of banana evenly over the butterscotch , next spoon and spread the whipped cream over the bananas and grate over the chocolate . Place in fridge overnight . Or for about 6 hours to allow the biscuit to soften . 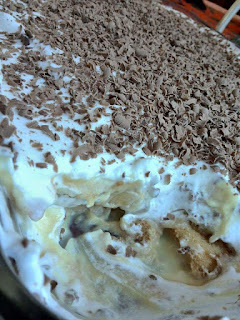 This recipe is so delicious and is a family favourite .